FunTeam is a family sport program designed with the idea that a community can come together to play in a fun and less-competitive environment. We stress a manageable time commitment for families that is complimentary to their daily life. But how is FunTeam different? We don’t care about wins and losses or how many goals are scored. There is a need for a non discriminatory recreation outlet that gives everyone the right to participate no matter skill level, age, or gender because a sense of belonging is essential to healthy growth in today’s youth. The focus is and will always be FUN. FunTeam Alberta relies on the members of communities across this province to champion our vision of what FunTeam groups can bring to their town. All it takes is one individual to bring a FunTeam to their community and completely change the lives of a few kids. Modelling enthusiasm, fair play, respect, and sportsmanship goes a long way in the development of the kids when they play and in real life. That’s what FunTeam is all about. This organization cannot claim to know what every community needs when it comes to sports and activity. Only you know your community best. 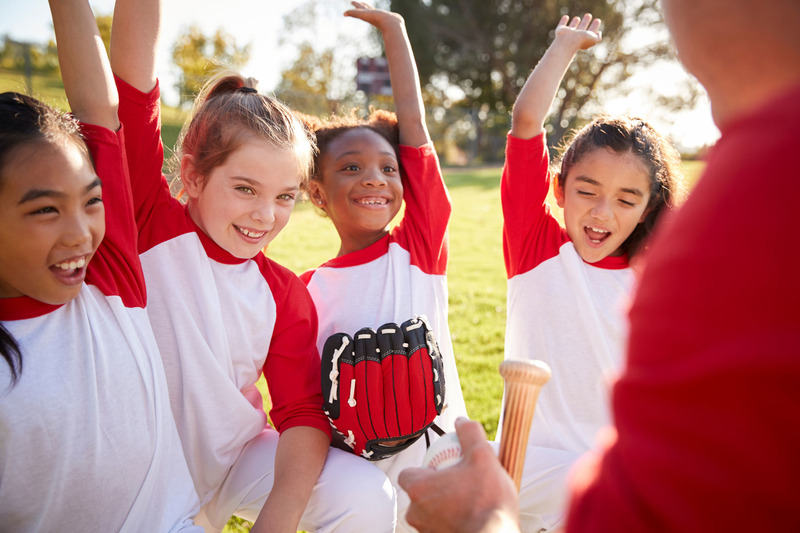 The flexibility that comes with belonging to a FunTeam group allows members, volunteers, and parents to be a part of something that works best for everyone involved. That’s why we entrust active parent volunteers and community minded individuals to create something that promotes a healthy lifestyle, skill development, and a provide a social opportunity to enjoy sports for their community. As a Provincial Sport Organization, you will have our continued support in bringing a sporting environment that aligns with our principles and focuses on fostering positivity and plain old fun. We will be a part of the process from day 1 to see that FunTeam sports can be enjoyed by as many people as possible. What are you waiting for? Let’s play!